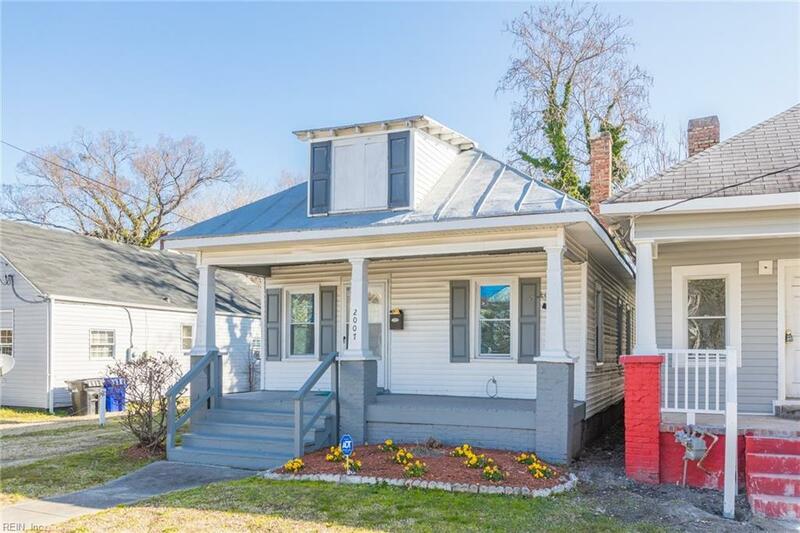 2007 Elm Ave, Portsmouth, VA 23704 (#10242980) :: Abbitt Realty Co. 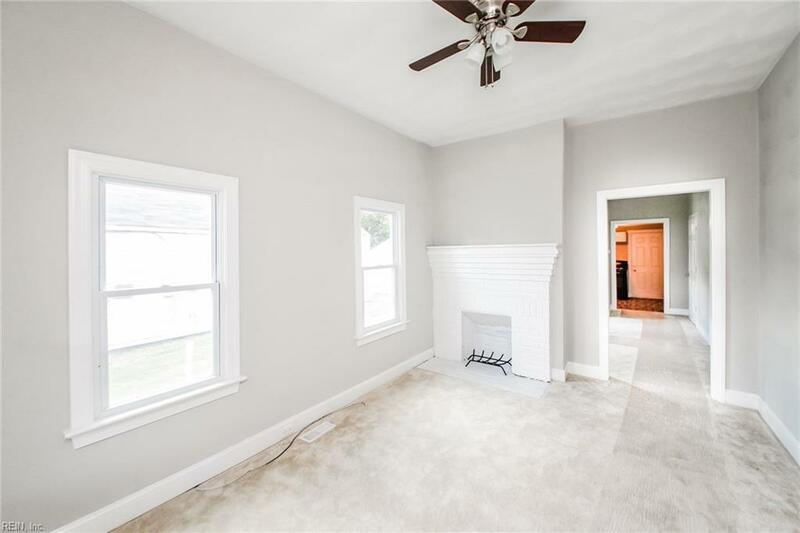 Completely renovated bungalow bursting with charm! Great rental income potential or perfect starter home to own for less than you can rent! 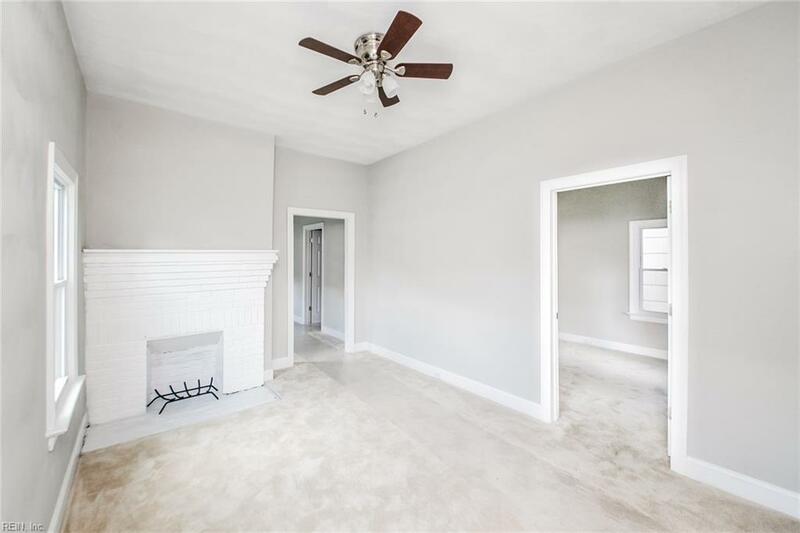 Maintenance free RENOVATED home with new carpet, paint, flooring, kitchen and mechanicals! Large yard with off street parking. 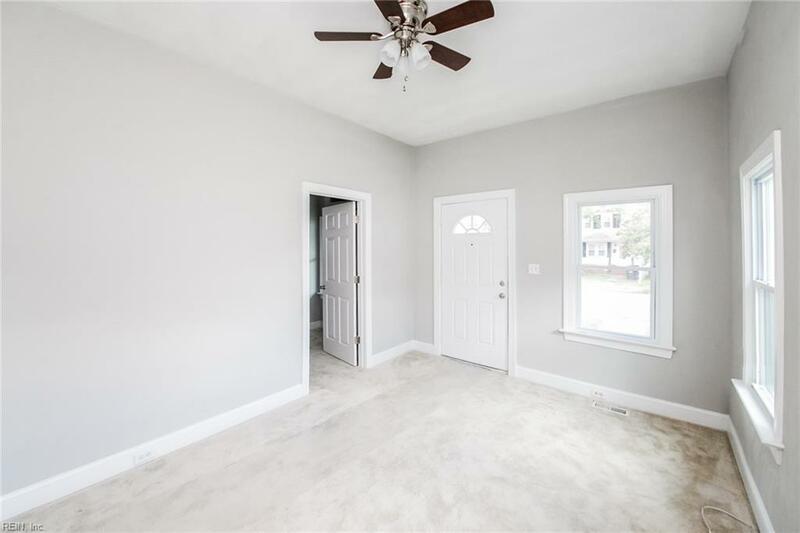 Close to interstates to make for an easy commute to bases or ship yards! Don't miss out on this fantastic opportunity!